The Comprehensive Plan is the document that sets the context for future growth and development within the City. 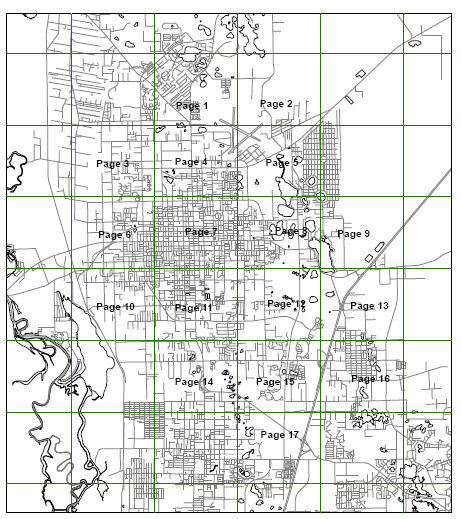 Required by State Statutes that specify its overall content and structure, the Comprehensive Plan consists of a series of "elements" or chapters that analyze the City's future land use, traffic circulation, recreation and open space and other infrastructure and environmental issues, needs and challenges. The Future Land Use Element contains a map that guides future growth and development within the city (such as general location and allowable densities.) Only two cycles for large scale map amendments (being defined a change to ten acres of land or more) may be made per year. These applications are reviewed by the Planning Board and City Commission before being submitted to the State of Florida & Volusia Growth Management Commission for further review. Refer to the documents below for the individual elements of the Comprehensive Plan and Future Land Use Map.